When bigger companies get into trouble, they have tons of big-name consulting firms to come to their aid. Smaller businesses get into trouble too, but they can’t afford a costly and extended fix. Competition in almost any business is like an extreme sport today, requiring the optimization of every function in your company. The selling function for instance, makes commitments that the rest of the business must keep. Living up to expectations assures repeats, referrals – and a future. If the people, process and leadership part fall short, the business quickly suffers. You can’t afford to hire Ernst & Young but you do need that level of perspective. There are plenty of single category advisors to help with marketing, or becoming more efficient, but small companies have culture and leadership problems as well. A more holistic approach is required to better condition these companies, and that would usually require a much bigger team at a prohibitive cost. Lauterback Consulting is a very unique growth and turnaround specialist for closely-held business. 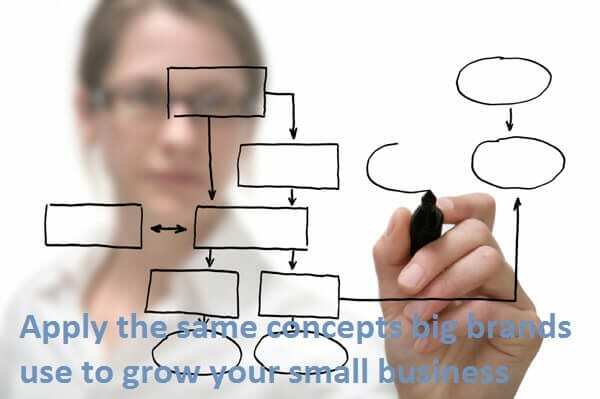 The focus is on optimizing the primary business processes found in every company. More than advisors, our consultants and partners are experts in customer finding and keeping, operational efficiency, development of a better culture and assisting the owner in becoming a contemporary, inspiring leader. With great success, Steve Lauterback has brought efficiency and discipline to over 200, more loosely structured smaller companies. Qualified by over 20 years of corporate assignments in large and middle-market companies; and balanced, for your benefit, by another 20 years as founder, pioneering consultant and small business fixer.